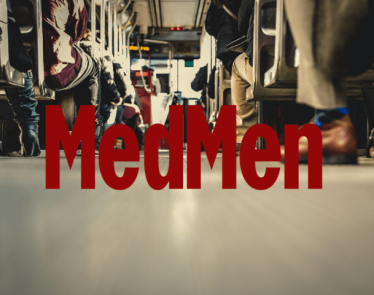 MedMen stock is on the rise. 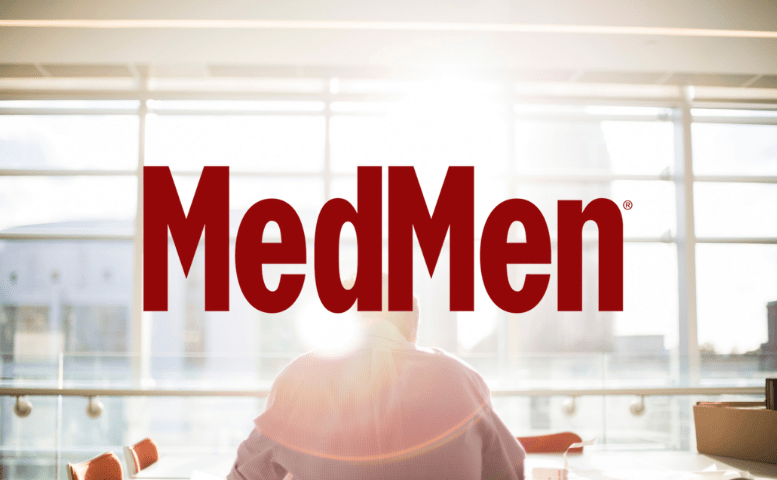 Up over 4% in pre-market trading, investors are pleased with the latest news from MedMen Enterprises (CSE:MMEN) (OTCQX:MMNFF). The company received a significant investment from Gotham Green Partners (GGP), and shares are moving as a result. 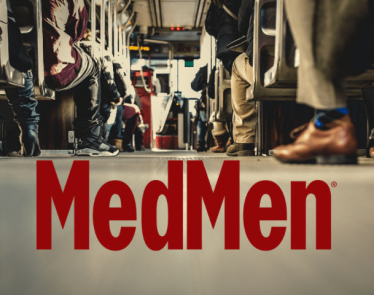 With the $250 million USD investment, MedMen plans on using the money to “operationalize the balance of [its] footprint” and fund general capital expenses of the business. 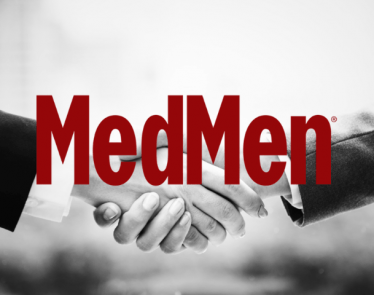 As stated, MedMen stock is on the rise in pre-market trading, and it will be interesting to see what the next few days of trading bring. At the time of writing, shares are trading at $3.10 USD on the OTCQX. The company’s fortunes appear to be turning around after a month of negative press that saw the stock fall to new lows. 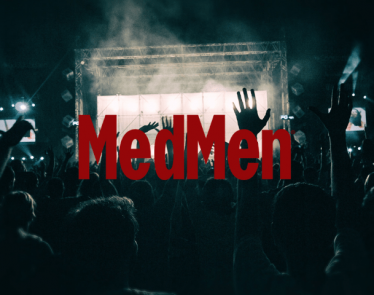 At the end of 2018, MedMen was showing itself as an unquestionable leader with Q4 financials showing $29.9 million in quarterly sales. 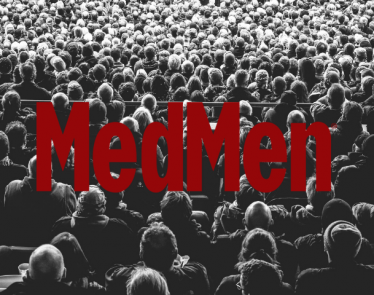 2019, however, has been racked with controversies and this has crushed MedMen stock. Despite this, the company has calmly continued its operations and is on the verge of closing the biggest acquisition ever in the US cannabis industry—buying PharmaCann for $682 million. 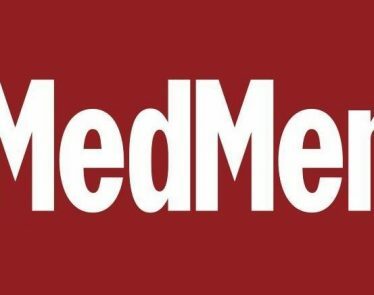 This acquisition will expand MedMen’s reach from five to twelve states, and open the doors to nearly half of the US population. 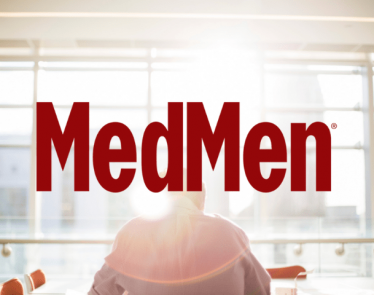 What do you think about MedMen stock and GGP’s investment? Is it one to watch for you?